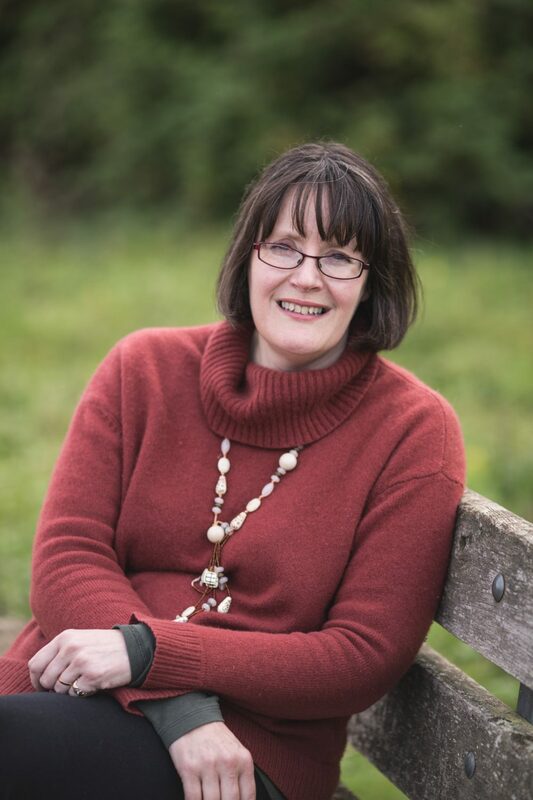 Audrey Constant has written children’s books for Scripture Union. She has also written about the theologian Dietrich Bonhoeffer (No Compromise, Faith in Action series, 1983), and about the Samaritans and the Spastics Society. One of her children’s books is about show jumping, and is part of a small sub-genre of the pony book which mixes faith and ponies.